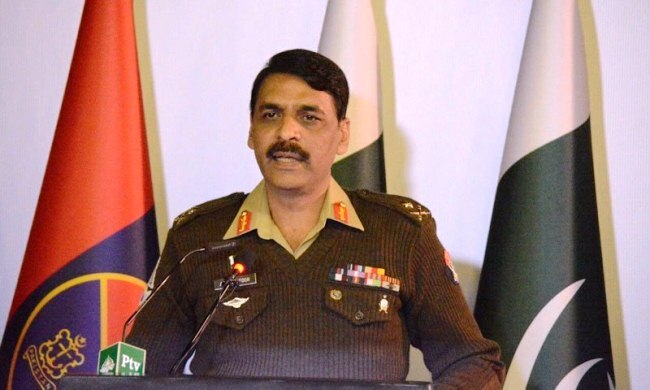 ISLAMABAD (ENN/MD) Pakistan hopes to see the United States (US) leaving Afghanistan as a friend, not as a failure. 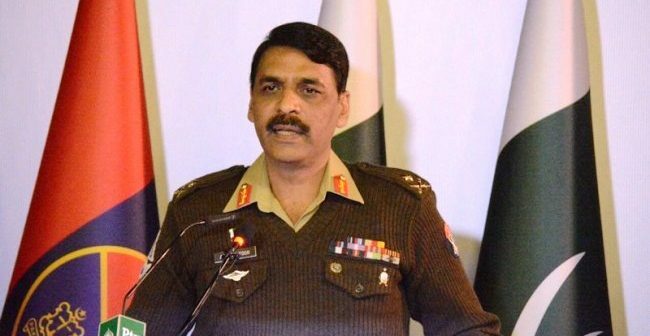 The army media representative, in a separate interview to Arab News, said that Pakistan has played its role in bringing the Taliban group to the negotiating table. “We are a facilitator. We have done our job of bringing them to the negotiating table. What is discussed and how the process moves forward will depend on progress during every meeting,” he said.